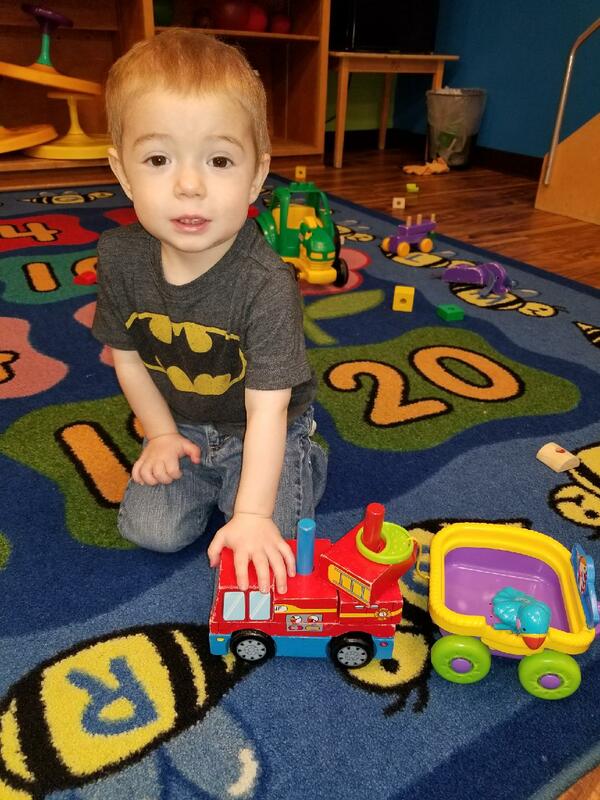 At Berlin Community Daycare & Preschool children are encouraged to flourish socially, emotionally, intellectually and physically through learning opportunity after opportunity, each cleverly disguised as play! 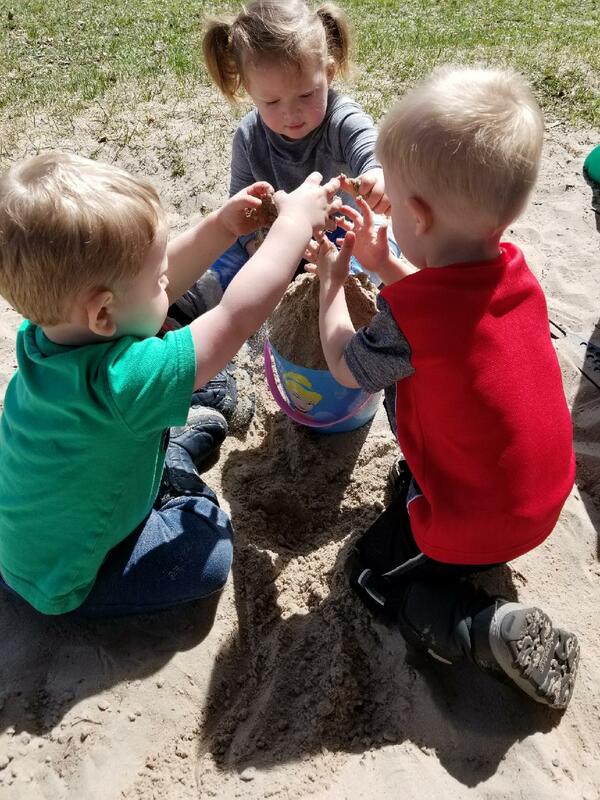 We don’t believe in workbooks or activity sheets, we think children still learn the way they ALWAYS have; by exploring, experimenting and playing! 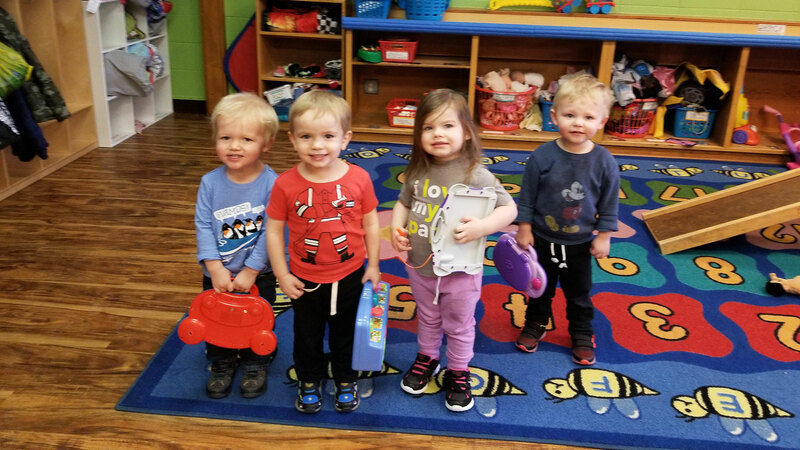 We use the Wisconsin Model Early Learning Standards, the pre-curser to the Wisconsin Model Academic Standards used in your child’s K-12 school. This allows our teachers to plan specific learning opportunities for their students while leaving room for spontaneous fun! We believe that children grow with lots of love! We build partnerships with our families because no one knows your child better than you. Parents are encouraged to visit and participate in their child’s learning experiences. Strong bonds between teachers, children and their families create the best outcomes for kids! We have created a teaching family -a close knit group of education professionals excited to spend their day with your child. 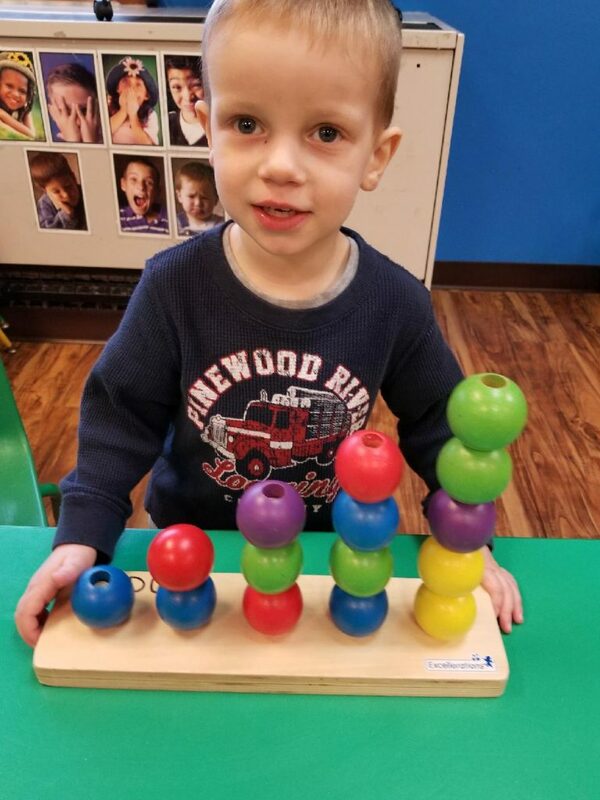 We believe that bolstering children’s development, independence and creativity starts with compassionate and loving caregivers, at home and away. We believe in the individual! Children are perhaps the most unique creature on earth and isn’t that wonderful! They are each full of peculiarity, potential and individuality and it’s our honor to encourage each bit or their little (or big) personalities. Children learn at different paces, in different ways and display learning very differently. We understand and adapt so that each and every child can learn. It takes a village to raise a child -still true. We love our little community for their help through each of our last 32 years. 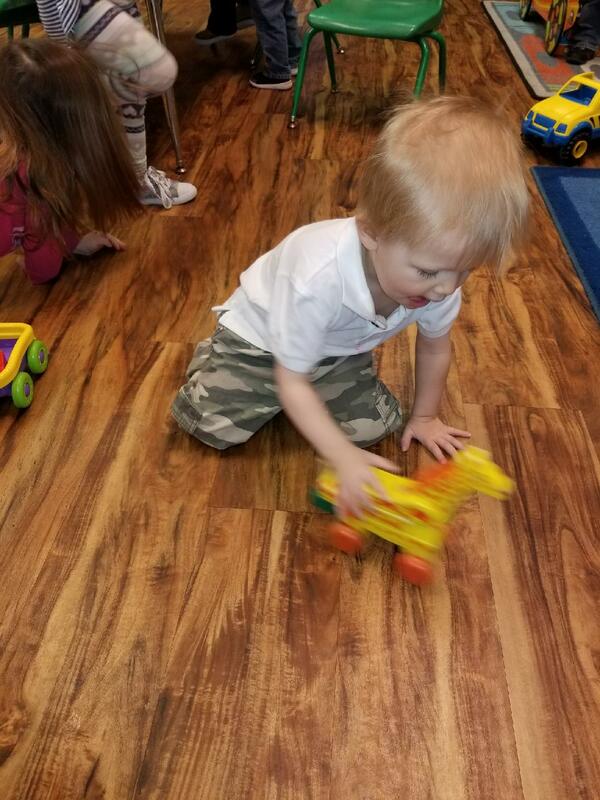 We’re honored to educate the youngest members of the Berlin area by laughing, loving and learning through play! Call us at 920 361-3357 or fill out our contact form.